As predicted, harvest is early this year. Picking began this past weekend with the Chardonnay grapes. Stay tuned for more updates as harvest progresses! 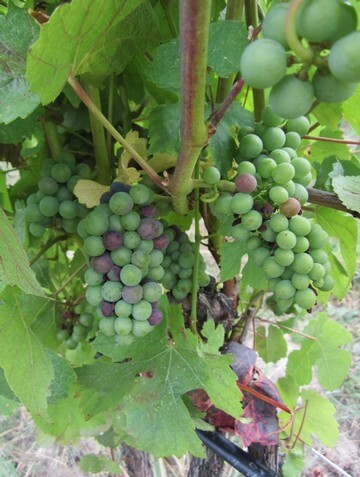 Here is a photo of cabernet franc grapes just over a month ago! They grow up pretty fast!